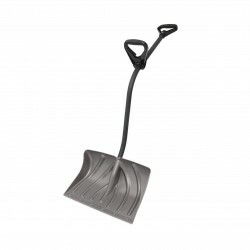 Shop our snow shovels and other tools to help you clear your driveway and sidewalks after snow storms. Free Shipping on all orders! Clearing the driveway and sidewalk after a snowstorm isn't just hard work, it can actually be dangerous if you don't do it carefully. Our Suncast ergonomic bent grip snow shovel makes the job much easier and prevents injury and back pain. ***6 Shovels Included! ***FREE Fast Shipping! Pile of snow all over the place? 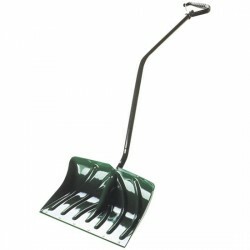 Our Suncast double grip ergonomic snow shovel makes the job much easier and prevents injury and back pain. ***5 Shovels Included! ***FREE Fast Shipping!